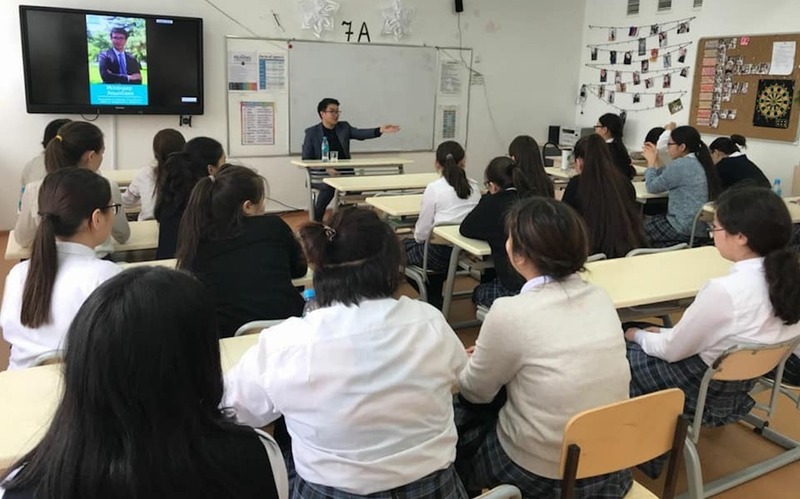 BISHKEK -- Kyrgyzstan's Ministry of Education has developed more than 20 new online Kyrgyz language courses, including about 400 video lessons, 24.kg reported Wednesday (January 16). The courses are available on the internet at itkg.emektep.info and ilimelim.kg. Starting in 2019, applicants for admission to Kyrgyz universities will have an advantage if they have a certificate of fluency in Kyrgyz, according to the ministry's press office. 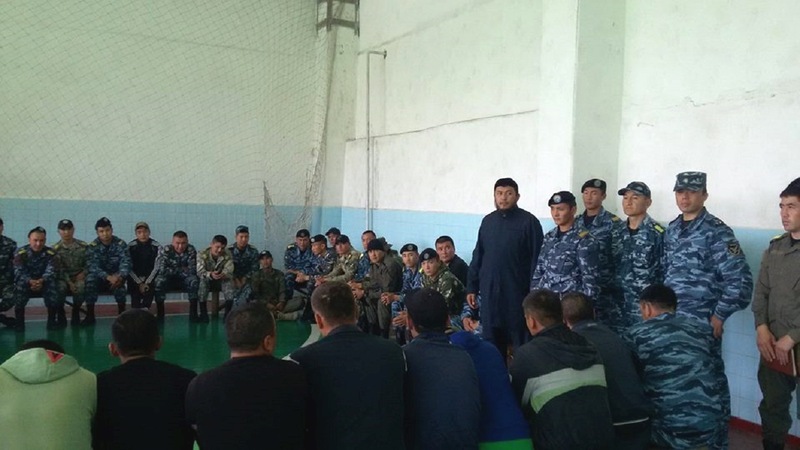 The ministry has also translated more than 200 lessons on information technologies from gcflearnfree.org, translated and edited 20,087 Wikipedia articles for the Kyrgyz language and digitised about 1,000 books in Kyrgyz.